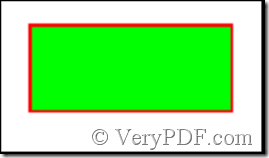 ← How to use docPrint to add a rectangle with dotted border in preview application? 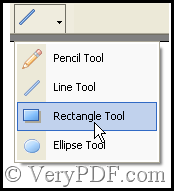 How to draw a rectangle-shaped comment in my pdf file with VeryPDF PDF Editor? Rectangle-shaped comment is a practical function. We use it to surround the content, thus when we browse the article, the important part attracts us quickly. 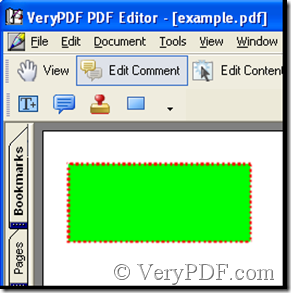 VeryPDF PDF Editor supplies the rectangle-shaped comment for users, in VeryPDF PDF Editor the rectangle-shaped comment is called pdf rectangle comment, and it is not a simple pdf rectangle comment, it has much variation. In the area of pdf rectangle comment we can fill color, in order to make the content you have surrounded with pdf rectangle comment be a highlight. 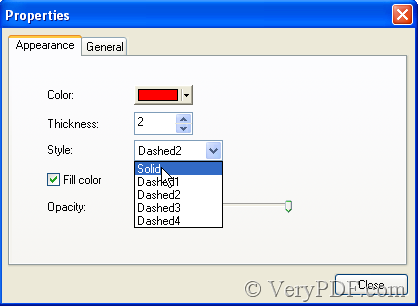 Moreover the four lines of pdf rectangle comment can be changed into dashed or solid. Next see the process of the operation. 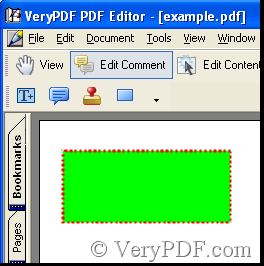 Download VeryPDF PDF Editor at www.verypdf.com, then add a pdf file to it, thus the software is enabled. 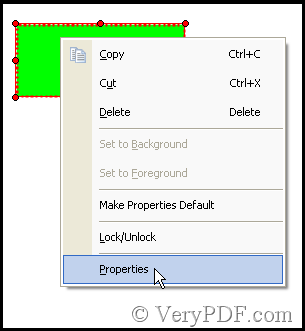 Click Edit Comment in the toolbar thus there are four icons in active state, click the last one marked by the red rectangle. 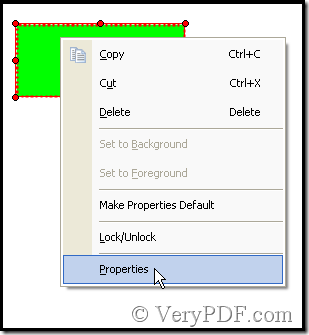 Right-click and choose Properties. Thus a dialog box pops out. 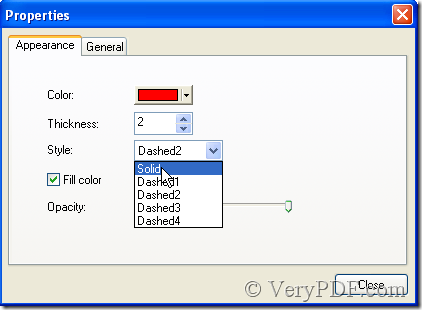 In Style option choose Solid. Thus pdf rectangle comment has been changed. 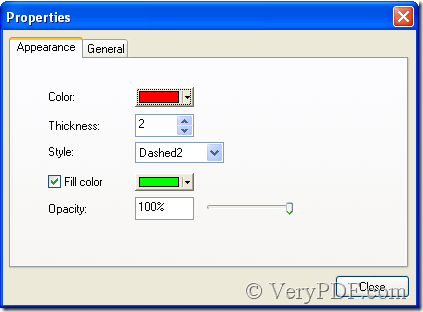 About the color of pdf rectangle comment it is the similar operation, here the article omits it. 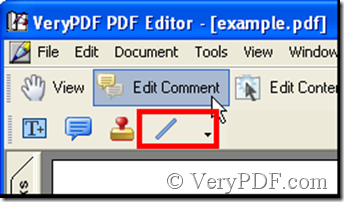 Next say the comment function of pdf rectangle comment. 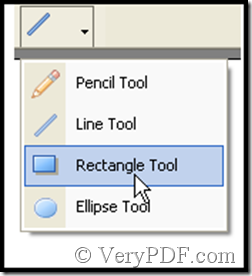 Double-click pdf rectangle comment then a textbox pops out where you can edit some words and the size and font of the words also can be altered. How to edit image and then convert it to PDF? This entry was posted in PDF Editor and tagged pdf rectangle comment. Bookmark the permalink.